Recorded Live at Long View Farm, Brookfeld, Massachussetts, May 1981 (track 1-9) + New York City 1978 (track 10) + Sounds Interchange Studios, Toronto, Canada, March 12th-13th 1977 (track 11-18). Excellent Studio/Soundboard Recording :: Silver CD :: Lossless FLAC. Files: 18. :: Size: 296 MB (Flac). 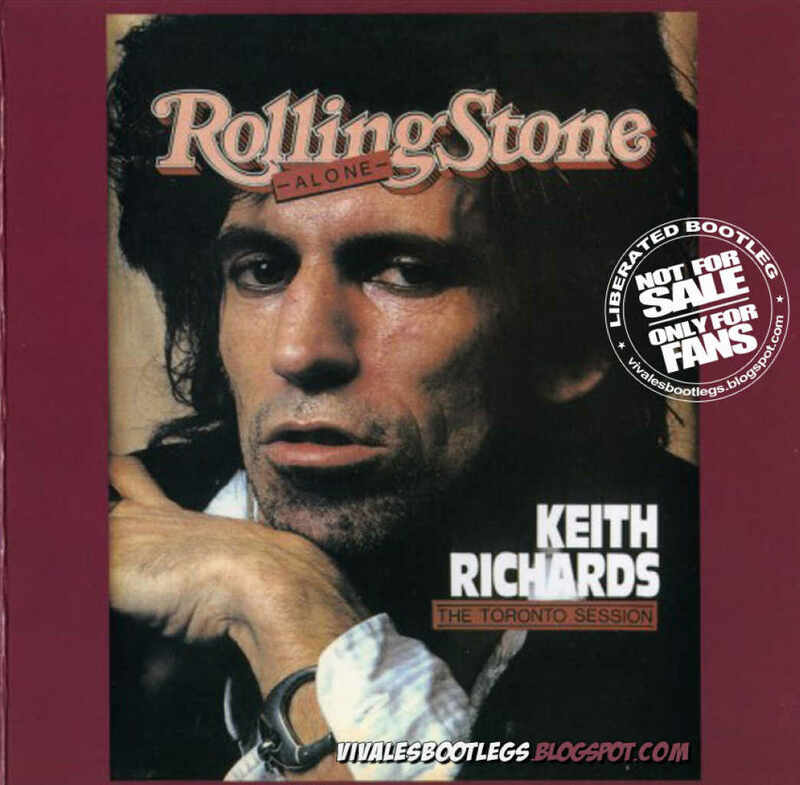 Notes: These famous Keith Richards sessions are among the very finest "solo performances" by any "Stone". Especially the 1977 sessions in Toronto, that took place right after the drug-bust. The recordings from March 12-13 1977 deserve an official release - at least an "EP". Enjoy... Erik_snow. (Info taken from original info file). Been seeking this one, thanks for posting it!